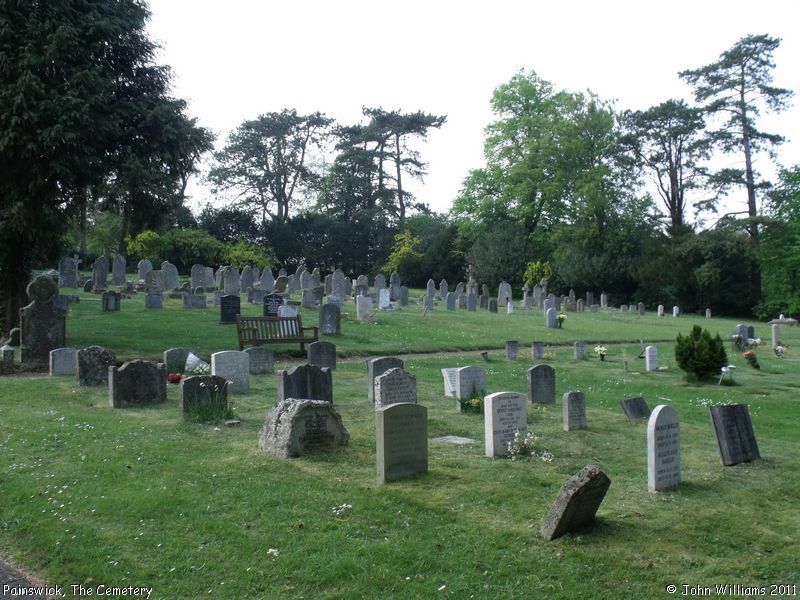 This Cemetery or Burial Ground was founded in 1863, and we understand it is still open. 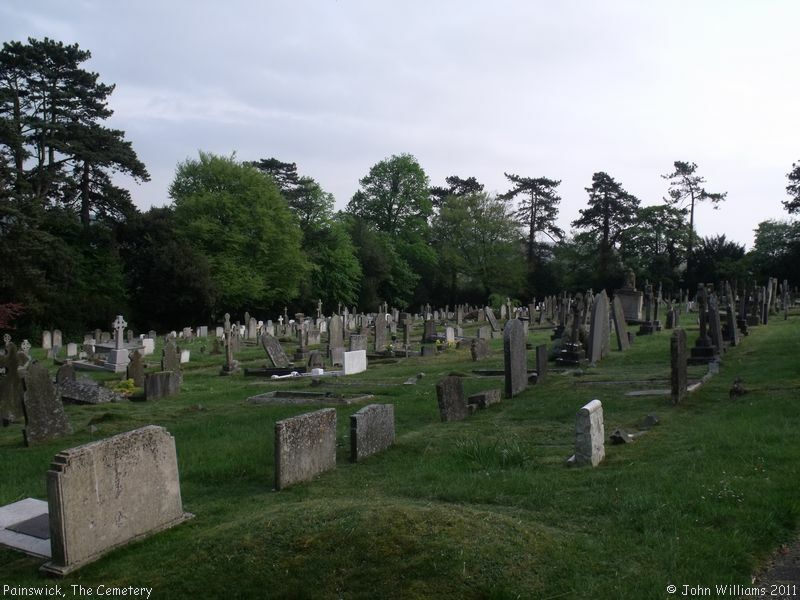 Painswick Cemetery is situated on the hillside above the town, with spectacular views across the Golf Course and the Stroud Valleys. According to Kelly's Directory of 1923 it was laid out in 1863 on a site of 4 acres, with mortuary chapels, at a cost of £1,300. 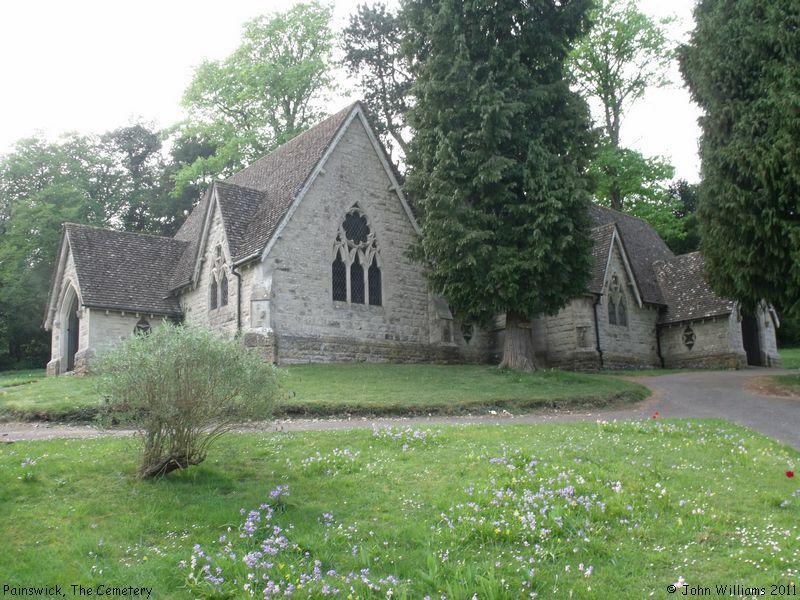 It was originally under the governance of a burial board of 8 members, but was later adopted by the town, and is now in the care of Painswick Parish Council. Painswick Cemetery, Painswick shown on a Google Map. Information last updated on 8 Jan 2019 at 14:21. 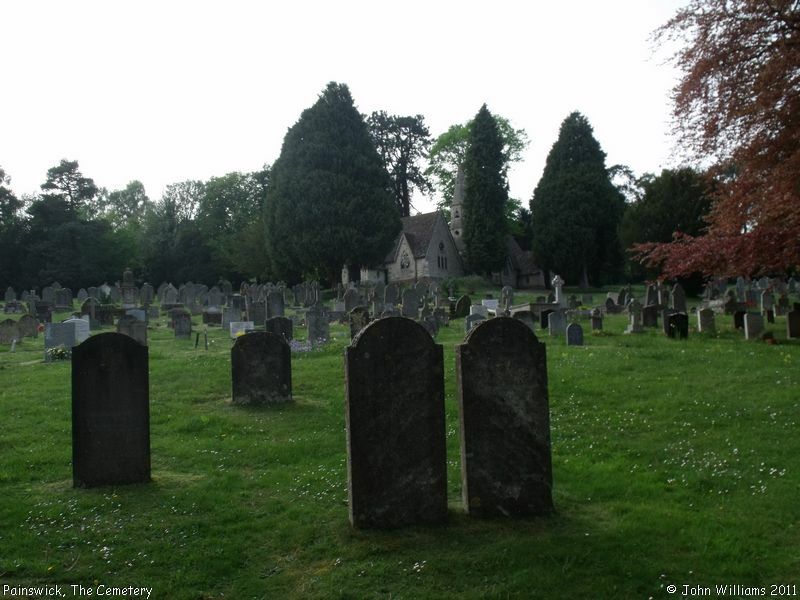 Please also remember that whilst the above account may suggest that Painswick Cemetery remains open and accessible, this may not remain so. This Report was created 1 Apr 2019 - 07:44:53 BST from information held in the Gloucestershire section of the Places of Worship Database. This was last updated on 7 Feb 2019 at 07:45.